Early Friday morning, one of the busiest markets in Nairobi, Gikomba was in flames and businessmen counted their losses. Unfortunately, this is not the first time a huge fire has gutted the establishment. Amid claims of arson, President Uhuru Kenyatta directed that thorough investigations be done to ascertain the course of the fire. Smoke could be seen billowing from the market stalls as the property was reduced to ashes. In a somewhat similar incident, a fire razed down part of Zambia’s largest market in the capital Lusaka in what traders said they suspected to be an arson attack. 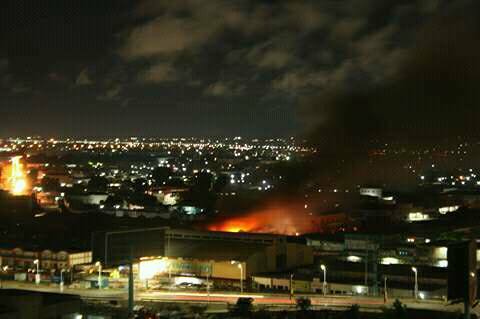 The inferno burnt down wares and properties belong to chitenge (African fabric also known as kitenge) and shoe traders. "Over 50 marketers at Lusaka City Market have lost goods worth thousands of kwacha following a fire that swept through three containers on Thursday night at around 10pm," the state TV reported. 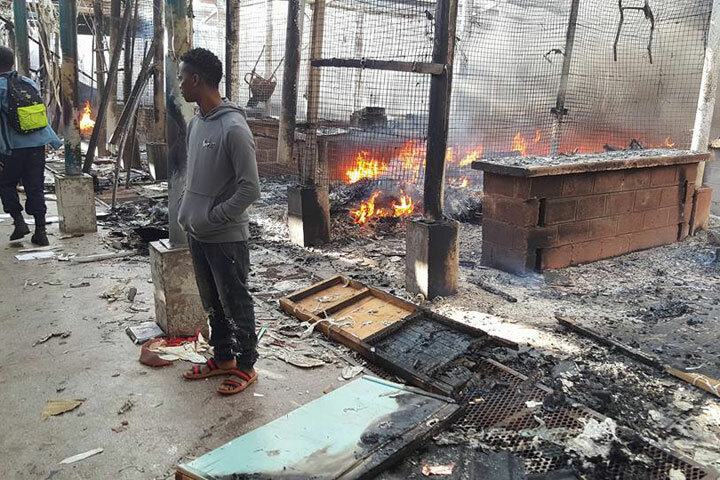 The market’s operations manager Joseph Musenge was quoted saying preliminary investigations indicate that the fire was started "deliberately". Ms Cecilia Ngosa, one of the affected traders, called on the government to come to their aid so that they could restart their businesses. The Thursday night fire was the second after an inferno in July gutted the market, an incident that prompted President Edgar Lungu to invoke state of emergency powers to deal with "acts of sabotage". The fires are widely speculated to be politically motivated with government alleging that they are being perpetrated by the opposition. Flames are seen from the market on Thursday 5 October.